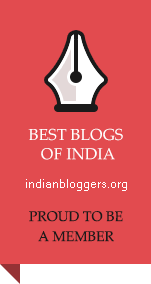 any entity established under Act of State legislature. the monitoring and reporting mechanism. This amendment in CSR rules removes ambiguity in administration of CSR Polity. This amendment also pave the way for more government control on CSR expenditure when it may direct to entities established, directly or indirectly, by government or its administered entities. 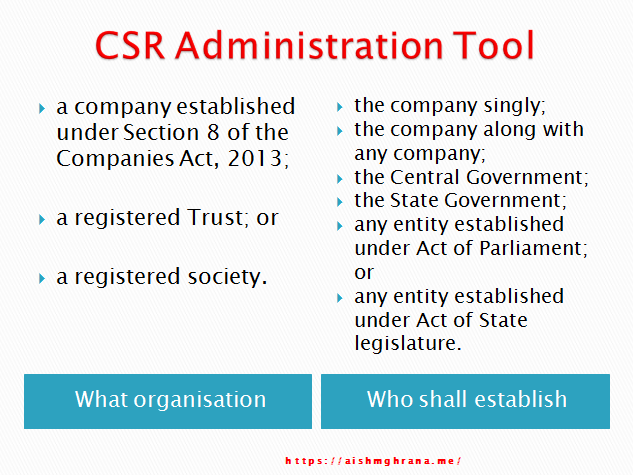 This entry was posted in Chapter IX - CA2013, Companies Act 2013, CSR, Governance and Responsibility and tagged Corporate Social Responsibility, CSR, CSR Policy, India, The Companies Act 2013. Bookmark the permalink. Sir, Very Good write up. Keep it up. It is always better the Companies should take up CSR activities on its own keeping in mind, the command area of its operations to know its area people felt its presence.